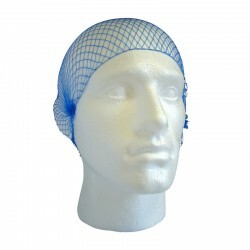 Well sell a range of disposable headwear that is great for use in a variety of environments, including the food and medical industries. 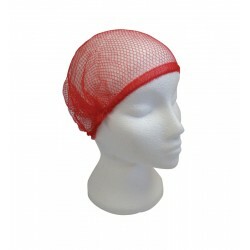 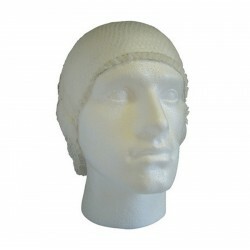 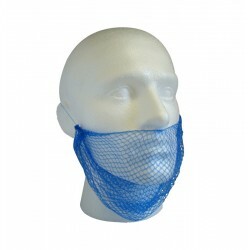 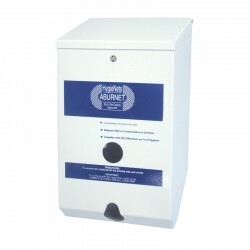 Here at System Hygiene you will find hair nets, caps and beard snoods to ensure everything remains hygienic and protected. 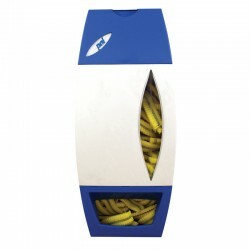 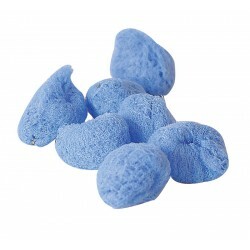 Sold in large quantities to help you keep stocked up.